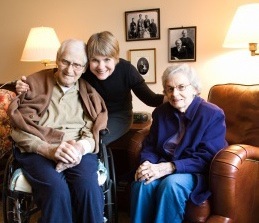 End of life care is a sensitive and important aspect of home care for both the client and his or her family. Our staff is available 24 hours a day to provide emotional, spiritual, and physical support to your loved one and the family. 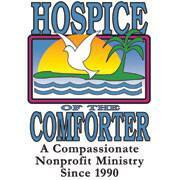 We are fully engaged and work closely with the family and hospice team to create a calm and serene environment. If your family needs some extra assistance during end of life care, please feel free to contact Partners in Healthcare for all your care and support needs.